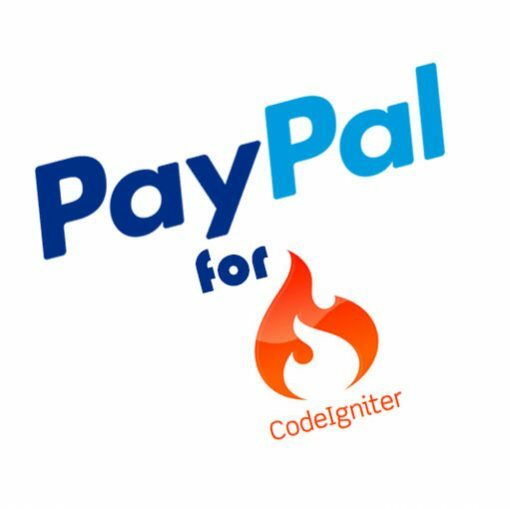 Our CodeIgniter PayPal SDK class library gives CodeIgniter developers the ability to integrate PayPal’s classic API web services with ease. You don’t have to understand how to work with API’s. You don’t even have to understand how to work with class libraries or SDK’s. It’s very simple for novice and intermediate developers, but powerful enough for advanced users, too. 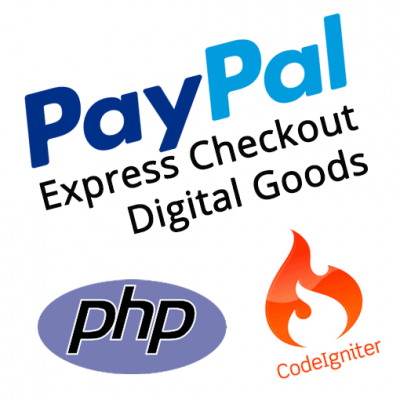 Provided with the library are template controllers with a function for each PayPal API call. All you have to do is open up the controller and find the method for the call you want to make, fill in the prepared parameters with your own values, and you’re done! The following list includes all of the different PayPal Classic API calls that this CodeIgniter PayPal library supports. PayPal’s API Reference documentation provides all of the details about request and response parameters included with each API call. The library also includes fully functional samples for a few calls as well as empty template controllers that provide function templates for every call. These templates include all of the parameters already setup and ready to use with comments pulled directly from PayPal’s documentation. It really doesn’t get any easier than this! I have included given library, but its not showing order history or payment details on paypal. Please guide me on this. Please submit a ticket here with more details (if you haven’t already) and we can get you taken care of. how i can chekout with total on JPY currency ? There are currency code parameters in the API calls. Did you set that accordingly in your requests? Please check it and let me know any issue with this Library ..?? You need to make sure you’ve included the billing agreement parameters in your SetExpressCheckout request, otherwise the token will not work with CreateRecurringPaymentsProfile. Keep receiving the error when trying to test Adaptive Payments convert currency. Can you help please? Please submit a ticket here and provide the result that you get in $PayPalResult. The requested URL /cgi-bin/ppapi was not found on this server. Please explain what i am doing wrong. Tough to say from just that. Please submit a ticket here and provide the files you are working with. I agree with all the comments. This is a great library. I have a little problem. When i call the method, header(‘Location: ‘ . $PayPalResult[‘RedirectURL’]); the browser do the request but the sandbox site respond with a 302 Error (302 Moved Temporarily). All works fine, the curl request receive a successful response with this redirect url: https://www.sandbox.paypal.com/webapps/adaptivepayment/flow/pay?paykey=AP-36W36300DF603152H, but when i do the redirect occur the error. Did you know the solution? When I click the link you provided here it sends me to PayPal login just fine. Maybe try clearing your browser cache or trying a different browser altogether to see if that works for you..?? This is a great library. I am currently using that for adaptive payments. I need some help, during the PayPal adaptive payments flow I have to include some amount for authroization in each trasaction. Can you please guide me, how can I do that? I don’t understand what you’re trying to do. Can you please explain in more detail? Might be best to start this conversation in my new forum. 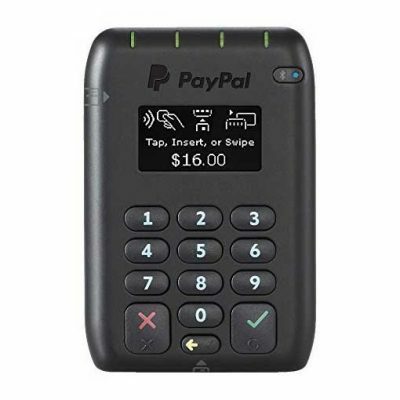 This is the excellent library for online payment with PayPal. It is better if you can include comment before each and every controller function stating what it will do. Eg:- It is difficult someone to understand what is “Do_direct_payment” function does. If you can mention it will accept credit card payment as a comment, it will be more easier for many people. Thanks for the feedback. That’s definitely something I’m improving as I continue to maintain the standard class. Ever since I got it working with Composer I stopped maintaining the separate libraries since CI can utilize the general library via Composer. The thing that it’s missing is a model that’s already put together for a framework like CI. For that, I’m actually working on a project I’m calling PayPal Glass, which is essentially a replica of the PayPal.com interface using my library to handle all of the API calls. While not complete, I have begun to put together a model that will eventually contain all of the calls just like the one included with CI, and it will definitely have much better commending and phpDocs available. Thanks again for the feedback. Always appreciated! Easy to use and understand, functions perfectly with no faults. A must for commerce websites.